Euro Palace Online Casino is a new online casino and a welcome member to the prestigious casinos licensed in Malta and certified by eCOGRA. 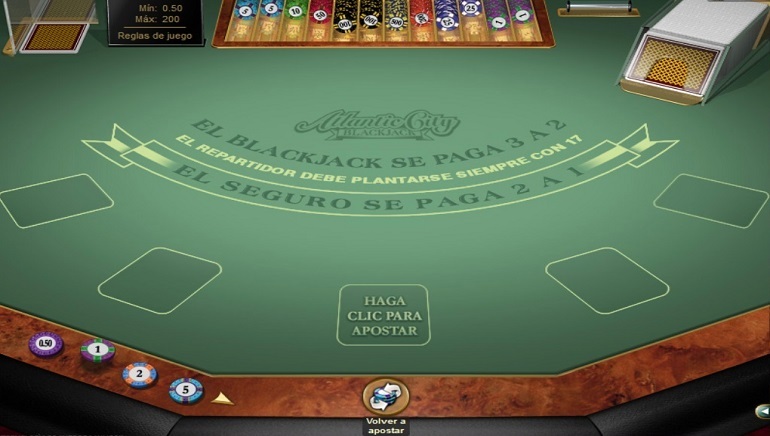 Euro Palace is powered by the world's finest Microgaming Viper software and features the full array of online casino offerings. 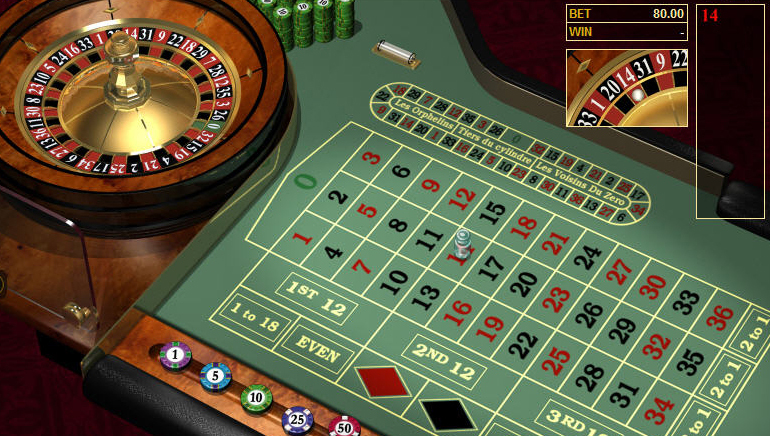 Games include: progressives, baccarat, blackjack, online keno, online poker, craps, live slots tournaments and much more. 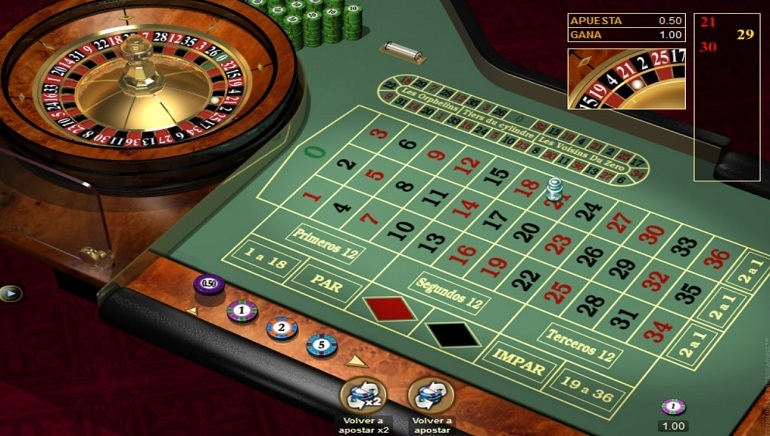 Indeed the casino's 400+ casino games place it in the super-leagues of online casino stars. And for players in need of a little coaching before their big games, no problem - this glamorous casino provides a casino school with great tips for more successful online play. 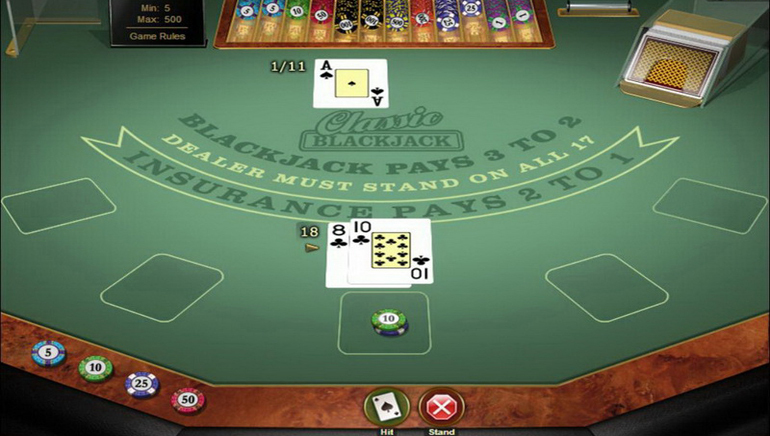 With both a free-play and casino download option, players are spoilt for choice at EuroPalace Casino. The last audit of their log files revealed a competitive overall payout percentage of 95.95% which is on par with the industry's top casino rates. In addition to a wide range of payment processor options and an enviable list of online promotions are Europalace's mega-jackpots which regularly top six figures and at times reach the millions. And when it comes to rewarding loyal players, then this operator goes all-out in a multi-tiered rewards program with exclusive VIP benefits. Europalace Casino prides itself in excellent customer service and it shows. Their 24/7 support desk features multilingual operators and a wide variety of accessible communication channels. Customers regularly report back positively on all their customer service feedback. 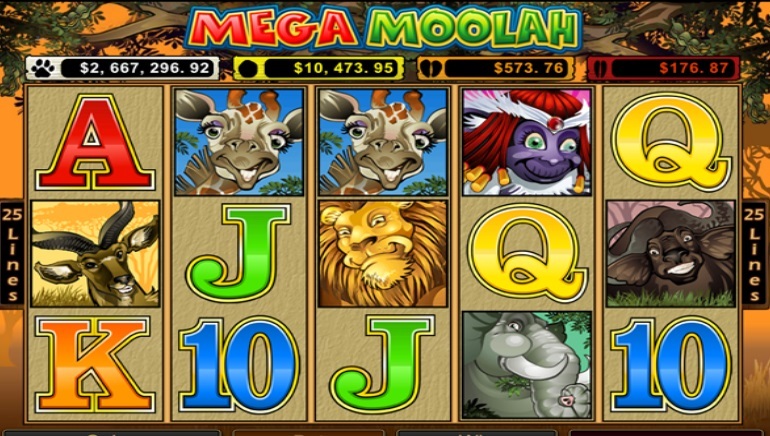 In addition the casino lobby is a major drawcard with all manner of stylish animation and spellbinding graphics.